Hauora Maori Workforce Development Lactation Consultant Scholarship 2019 is open now! E anga ake ana te titiro ki te tihi o Taranaki. Koia hoki he tongi e tataki mai i te tangata i tua o kō atu. Koia tēnei he reo maioha noa e tataki mai i a koutou ki tata o kō mai. e noho nei hei marae whakatakoto kōrero mā tātou. Tēnā whakatau mai ki Taranaki nei, ki tēnei ahu hauora. Taranaki whanui he rohe oranga. Turning your gaze upon the peak of Taranaki. Standing prominent a reference point for people travelling from beyond our region. This acknowledgement also stands prominent as a reference point for you all who have come close. Come forth and be settled within this environment, within this merging of ideas regarding life, functioning as open ground upon which statements may be made and heard. Give consideration to this welcome of Taranaki, this pursuit of health. Taranaki together, a healthy community. 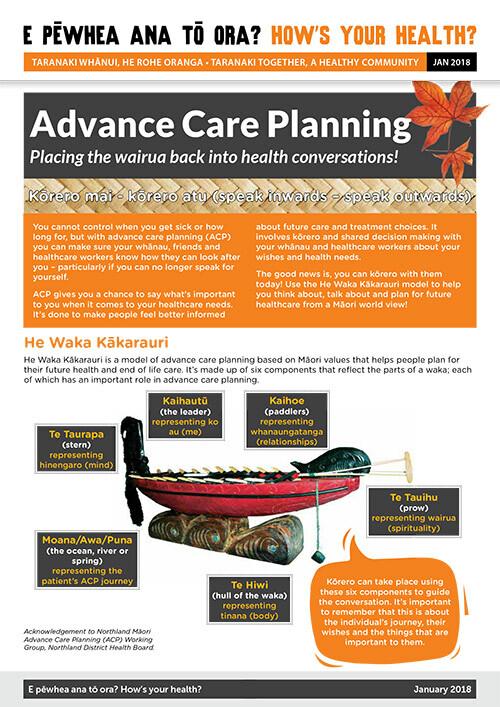 The Taranaki DHB Maori Health Team is involved in strategic policy development and advice, providing support to patients and their whanau and for guiding tikanga within DHB. The team has a wide sphere of influence throughout Taranaki DHB provider arm and in the Planning and Funding environment. 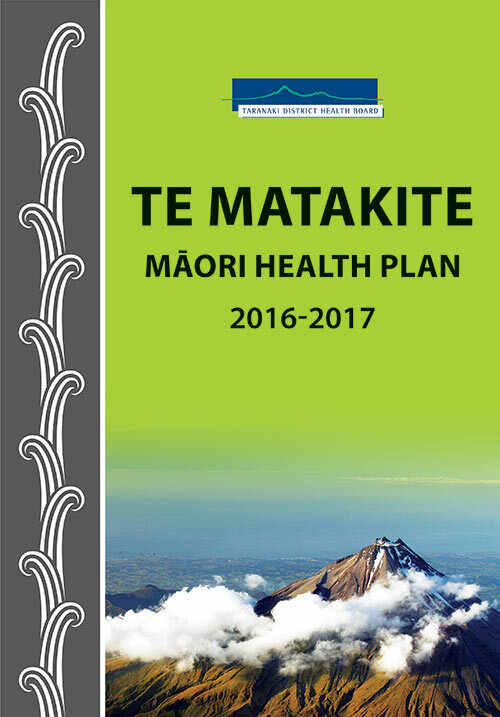 Other Maori Health's Documents and Application forms can be found here. The Maori Health Team leads Taranaki DHB’s engagement and relationships with local Maori and Iwi. Furthermore we are involved in a number of initiatives aimed at increasing the DHB’s Maori responsiveness. The Maori Health Team Kaimahi Hauora support Maori patients and their whanau and are involved in other areas such as delivering Tikanga Recommended Best Practice Training as well as contributing to staff inductions and Nurses Annual Refreshers. Whaiora is short-stay accommodation available in New Plymouth for whanau visiting patients in hospital. Click here to find out more about the Whaiora. Maori Health is located near David Street. View Base Hospital maps.